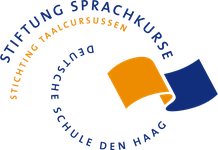 The German and Dutch courses follow the European Framework of Reference for Languages and prepare participants for the respective exams, which can be sat externally. At the end of a course all participants receive a certificate of participation. No reduction will be granted on any of our summer short thematic courses.